Companies across the globe have explored the potential of blockchain technology in a range of different spheres, including cars, phones, and a multitude of disruptive alternatives in banking, government as well as shipping and games. Blockchain gaming is an exciting development poised to disrupt the industry on a global scale. The mix of Blockchain technology and games could be a revolution for both industries. 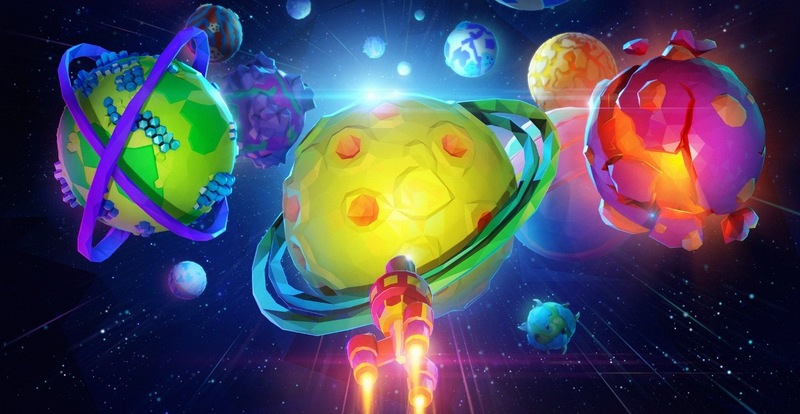 Although the idea of blockchain games has existed since at least 2013, it was in 2017 that it took the imagination of cryptocurrency enthusiasts by storm. However, until now, there haven’t been many notable implementations of blockchain in gaming scenarios, where the technology actually complements and enhances player experience. That isn’t surprising, because most blockchain networks today does not offer the kind of bandwidth required to handle a fully-functional and heavily interactive video game. A blockchain-based game is one where an element of its gameplay is tokenized. While this might seem the perfect solution for any game that includes collectible aspects, often it is used more as a gimmick, rather than as a complementary feature to the gameplay. Common criticism towards the “crypto-collectibles” genre of games is that they are all offer tokenization and no gameplay. On 5 December 2017, the Ethereum network slowed down to extreme levels. The network was clogged by an all-time high number of transactions, with brokers unable to trade while Bitcoin and Ethereum prices set new records. The culprit behind this slowdown was the now-notorious blockchain-based collection game CryptoKitties. CryptoKitties isn’t the first game to be based on the blockchain, but it does a great job of illustrating the various vulnerabilities and drawbacks of such a model. Common criticism towards the “crypto-collectibles” genre of games is that they are all offer tokenization and no gameplay. 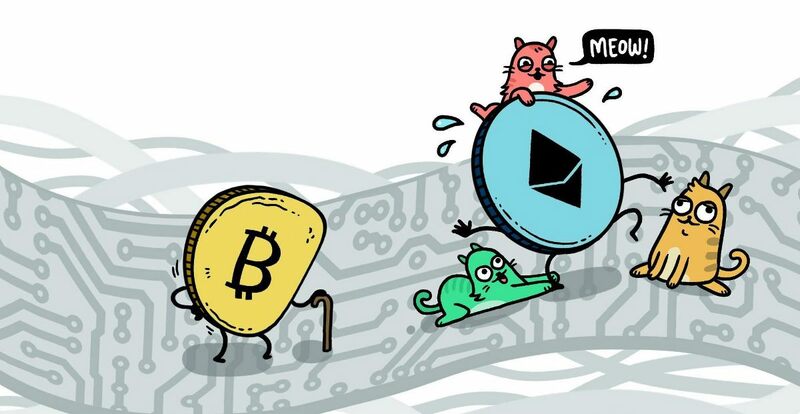 In CryptoKitties, for example, players collect virtual cats which they can breed to create new cats, or sell on the market while paying a fee in Ethereum to the publishers of the game. Many developers of blockchain-based games include smart contracts and expect people to send them money in exchange for digital items. Unsurprisingly, while many games tried to replicate CryptoKitties’ success, few have come even close. The lack of gaming elements isn’t the only problem haunting blockchain-based games. Developers who choose to put their games on the blockchain are risking technical issues. At the peak of CryptoKitties’ popularity, it made up 15% of all transactions on Ethereum. Such issues can render the game unplayable and even alienate its player base. Furthermore, Ethereum, the most popular choice for video game developers, is “deterministic” in nature. Unfortunately, it cannot produce random results at all while video games need to be random to at least some level to remain interesting and engaging. Of course, that is not to say all blockchain games are merely a gimmick. The block chain is a great solution for trading card and collectible games, and it certainly has the capability to revolutionize video game business models. But even then, basing video games on blockchain comes with numerous drawbacks. However, your game doesn’t need to be based on the blockchain in order to benefit from the technology. 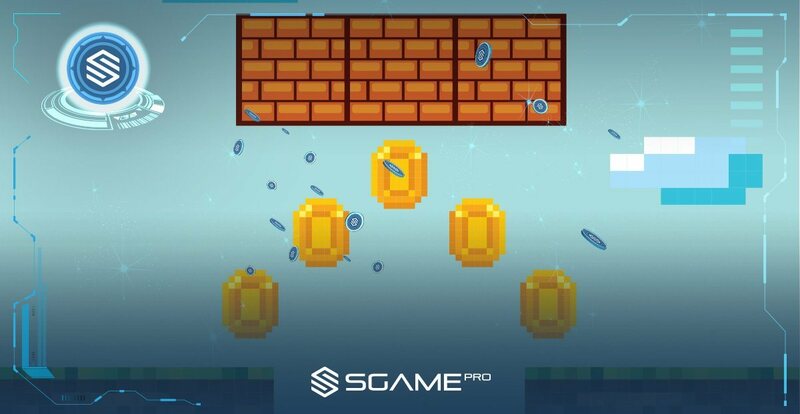 There are many blockchain-based mobile gaming platforms which provide games with a way to include blockchain supported features and monetization without the drawbacks of having games run on the blockchain itself. Using blockchain technology, the platform functions with a unique “proof-of-play” protocol, which allows players to mine native tokens while playing a game. These unique tokens are a form of in-game currency that players can use to pay for in-app purchases, and which can be exchanged for fiat currency, or spent within the platform’s ecosystem. For publishers, this means they can leverage blockchain technology, avoid its drawbacks, and benefit from new, more interactive streams of revenue without affecting player experience.